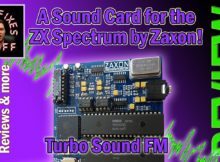 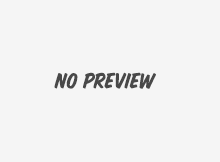 Mystery 8 Bit Box Opening – A disc based system! 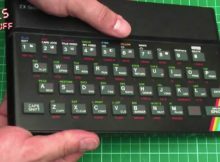 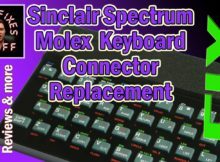 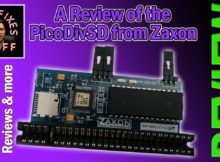 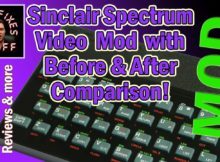 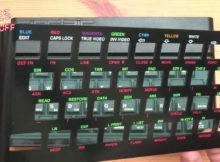 Remove the faceplate on a rubber keyed Sinclair Spectrum – Safe removal method! 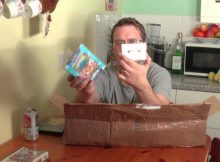 I thought I knew what was in this package… and got a great suprise!